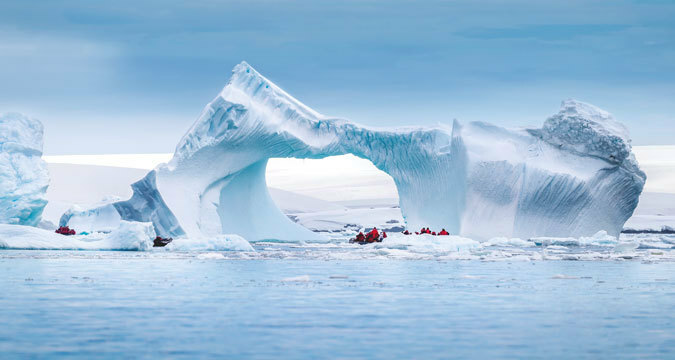 Whether exploring the High Arctic and the legendary Northwest Passage, or plying the southern seas on a voyage to Antarctica, a luxury polar expedition cruise with A&K is an immersion in the other-worldly and the unspoiled. These are destinations that must be experienced in every great traveller’s lifetime. 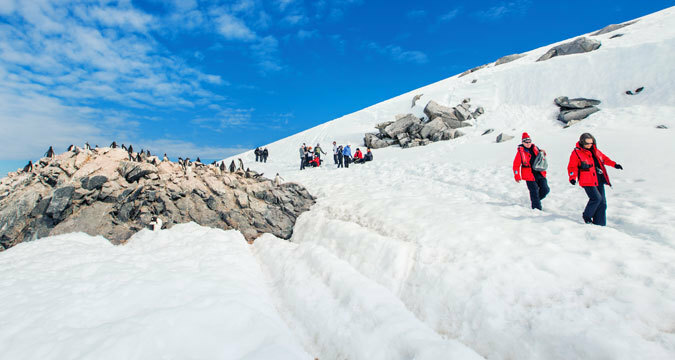 And unlike other polar cruises, every A&K voyage promises a fresh and unscripted adventure, thanks to an expertly-crafted itinerary, our award-winning Expedition Team, on-board education and enrichment programmes, unforgettable shore excursions, and state-of-the-art luxury expedition vessels. 26 August 2019: Book now and save $16,000 per couple on stateroom categories 1 and 2. 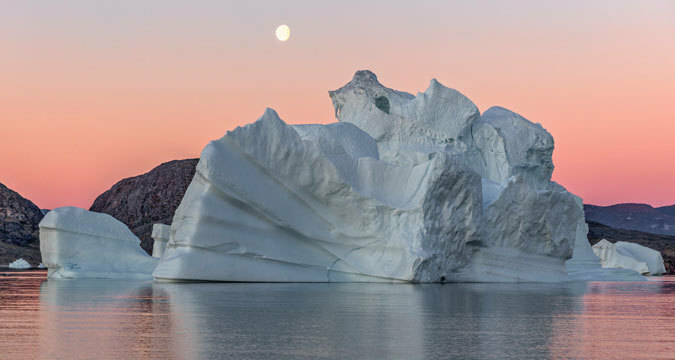 Cruise the entire Northwest Passage on an extraordinary voyage from western Greenland to Nome, Alaska, following in the footsteps of the greatest explorers and joined by A&K's world-class Expedition Team. 7 December 2019: Book now and save $12,000 per couple on stateroom categories 1, 2 and 3, and save $4,000 per couple on all other stateroom categories. 17 December 2019: Book now and save $10,700 per couple on stateroom categories 1, 2 and 3. 1 January 2020: Book now and save $14,700 per couple on stateroom categories 1, 2 and 3, and save $4,000 per couple on all other stateroom categories. 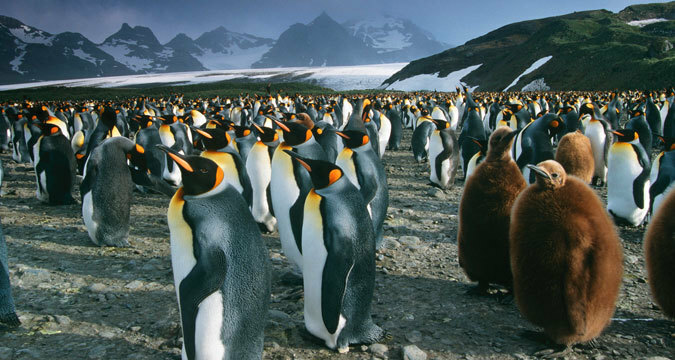 Backed by more than 25 years of expedition cruising experience, every A&K voyage is led by our award-winning Expedition Team on the very best ships available. Each is exclusively chartered for an intimate experience that features a private balcony with every stateroom, a guest capacity limited to just 199, and an unparalleled personnel-to-guest ratio of 1 to 1.3. And every voyage is truly all-inclusive and luxurious, encompassing all excursions, an elegant culinary program and house drinks, gratuities, Wi-Fi and more. Click here for more information. *Savings based on per person price x 2, double occupancy. See reduced per person prices in Dates & Prices section for each voyage. Offer subject to availability and may be withdrawn or reduced at any time.